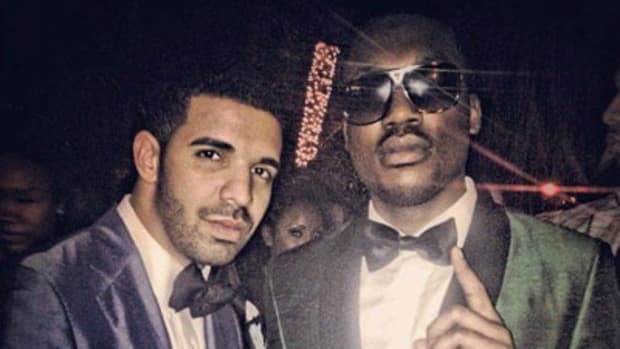 Last year Drake and Meek Mill has a little scuffle, perhaps you heard about it? 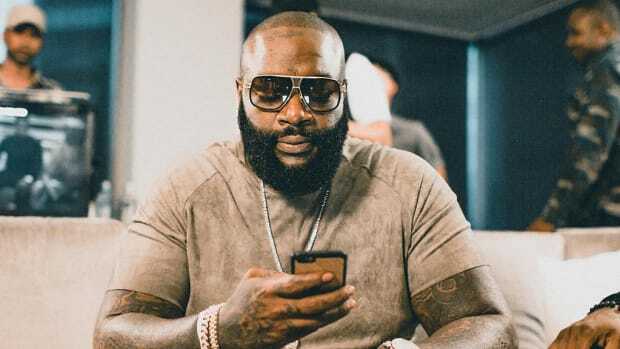 The most popular rapper alive trading (rap) blows with the street&apos;s loudest rapper, diss tracks as hit singles, ghostwriter allegations, hotel confrontations, it was a hip-hop soap opera, a great story. 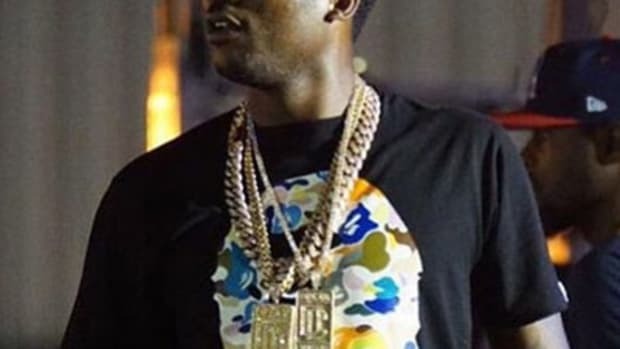 So it&apos;s only natural that last night sites rushed to continue that story, breathlessly reporting that Meek was set to drop his upcoming Dreamchasers 4 project on April 29, the same release day as Drake&apos;s peak-album, Views From the 6, based on a countdown clock that briefly appeared on Datpiff. "Is Meek Mill Dropping &apos;Dreamchasers 4&apos; The Same Day Drake Releases &apos;Views From the 6?" asked Complex. 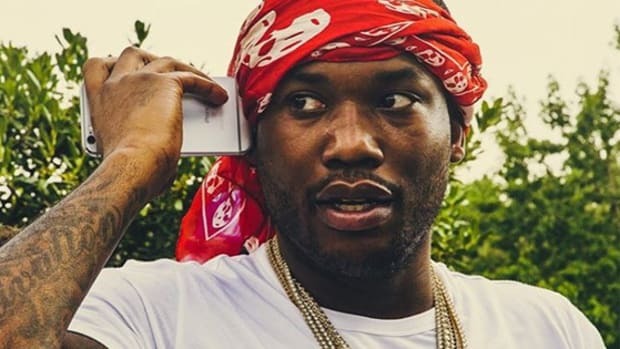 "Is Meek Mill Trying to Hijack Drake&apos;s Album Release Day?" wondered Billboard more provocatively. HipHopDX took a more straightforward line, simply declaring, "Meek Mill To Release "Dreamchasers 4" Same Day As Drake&apos;s "Views From The 6." Could it be true? 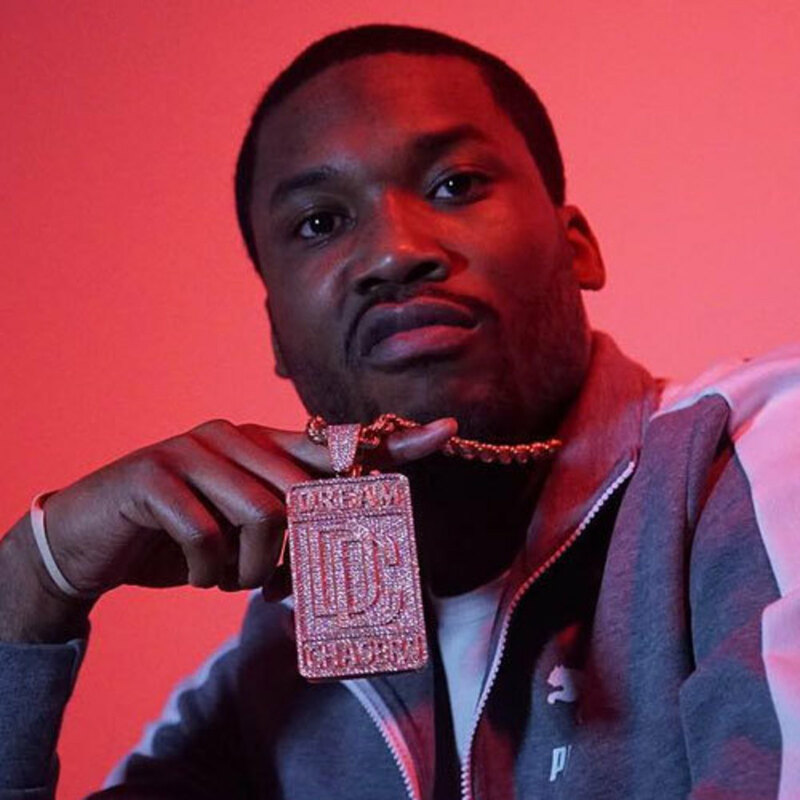 Could Meek really be jumping back into the fray after getting so thoroughly roughed up in the their first bout? "All we can do now is sit back and wait until April 29 to see what happens," wrote Billboard. Well, that&apos;s not all they could have done. 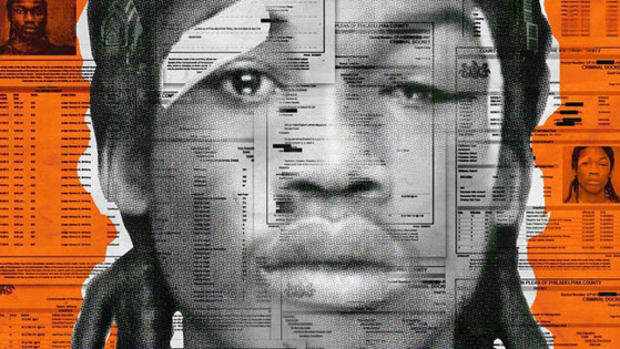 They could have also reached out to Meek Mill or Datpiff for confirmation or clarification before posting the story. 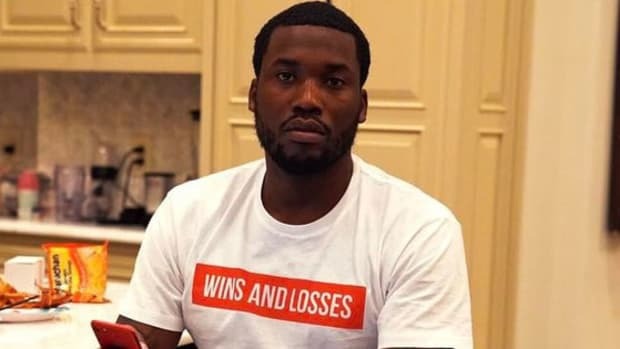 If they had, they would have been told by both Meek Mill&apos;s reps and Datpiff that no, Meek isn&apos;t releasing an album on the same day as Drake. Complex and Billboard have since issued "updates" to their original posts, but it isn&apos;t so much an update as it is a complete negation of the story, and since the update never gets as much attention as the original, I wanted at least one headline on the internet to be the simple truth. Waiting until a question has been answered isn&apos;t nearly as lucrative or provocative as asking a question in a headline and then answering it later, if at all, but hey, that&apos;s why I&apos;m here, to swat all the fun out of the game. 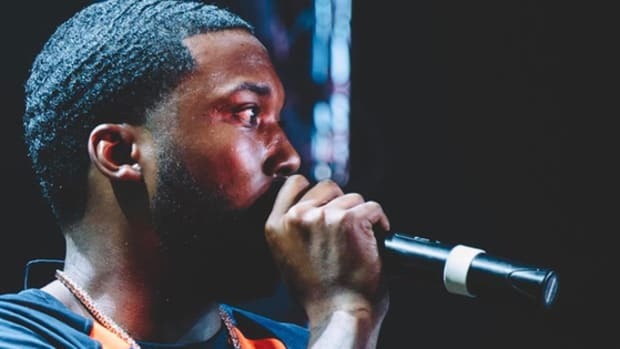 Meek Mill is legally barred from releasing for-purchase music, that&apos;s a true thing. 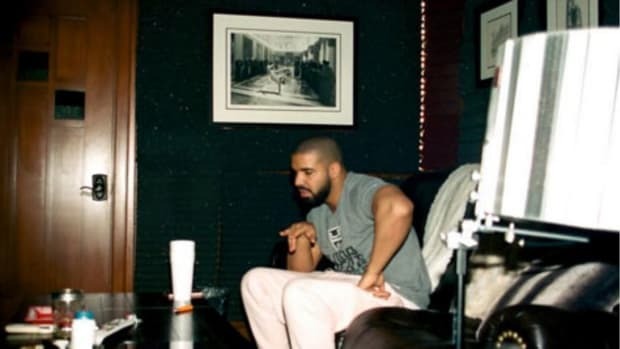 Views From the 6 will be an Apple Music exclusive for the first week, that&apos;s a true thing. But Meek boldly going head-to-head with Drake on his release day? It&apos;s a great story, but it&apos;s not a true thing.